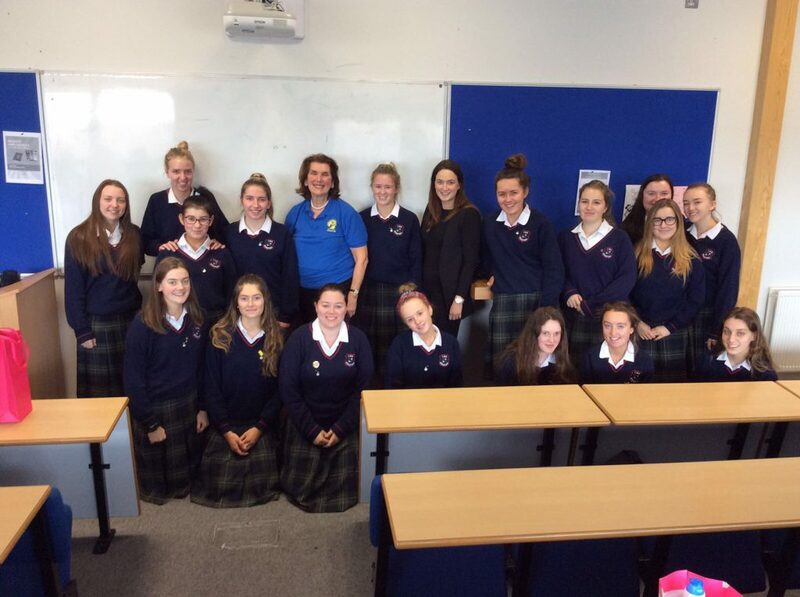 On 10 October 5th and 6th year LCVP classes had the pleasure of meeting and talking with Kathleen Kelleher from the Greystones cancer support group. She filled us in on her long and varied career and we were inspired by the amount of work she carries out in the community of Greystones on a voluntary basis. 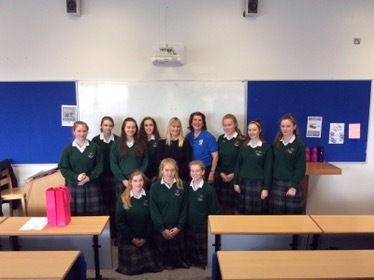 We look forward to writing our reports and 5th years have kindly offered to give Kathleen’s organisation the proceeds of their LCVP fundraiser later on in the year. Thanks to Ms. Larkin and Ms. Dawson for facilitating our guest speaker.